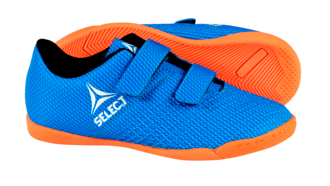 ​All-round shoes for indoor use for children and adults. 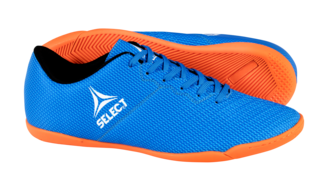 All-round indoor shoe, made in PU material with a rubber outsole. Adult size with shoe laces. Kids size with velcro closure.